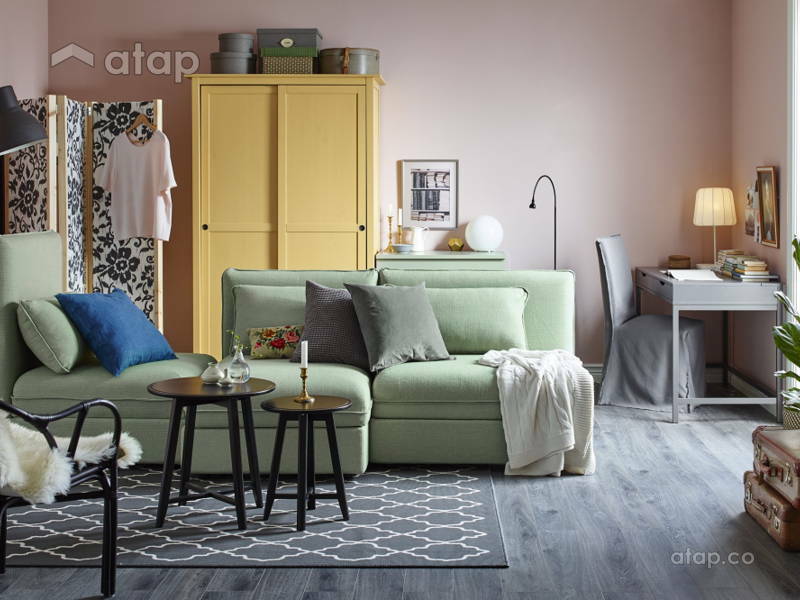 We handpicked these Ikea pieces, including newly launched designs that would be perfect for an apartment or even a multi-functional space. 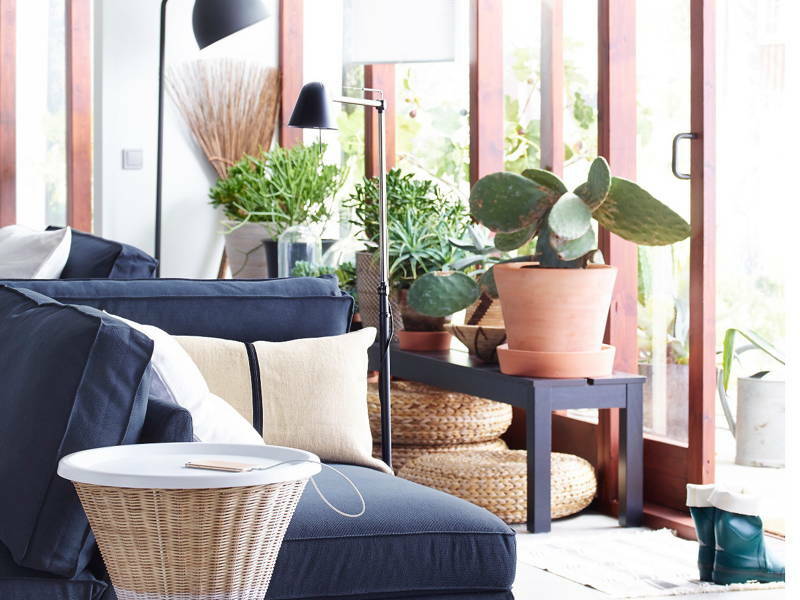 Even if you don’t live or work in a small space, the furniture pieces are adorable, functional, and leave plenty of room for other furniture or décor. 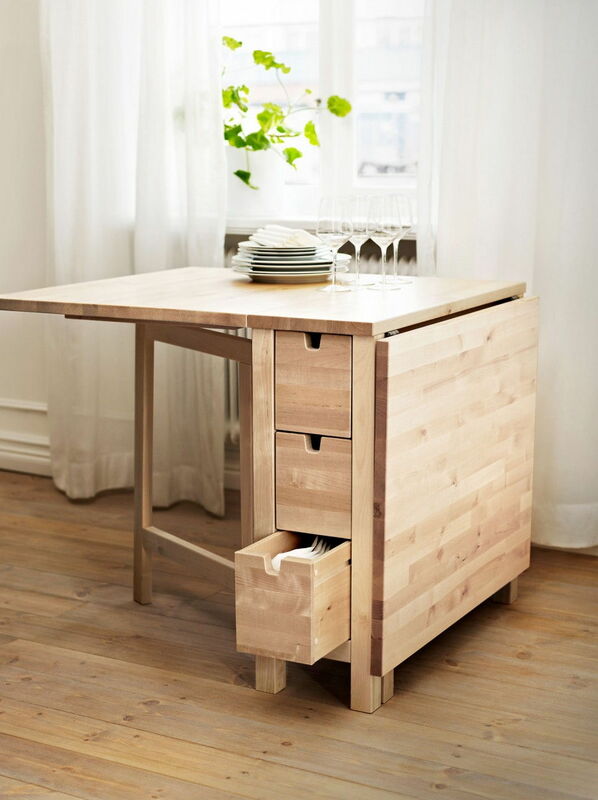 These table is great for spaces that share the kitchen and dining room. Store cutleries and napkins in the drawers, and extend or collapse according to the number of diners. 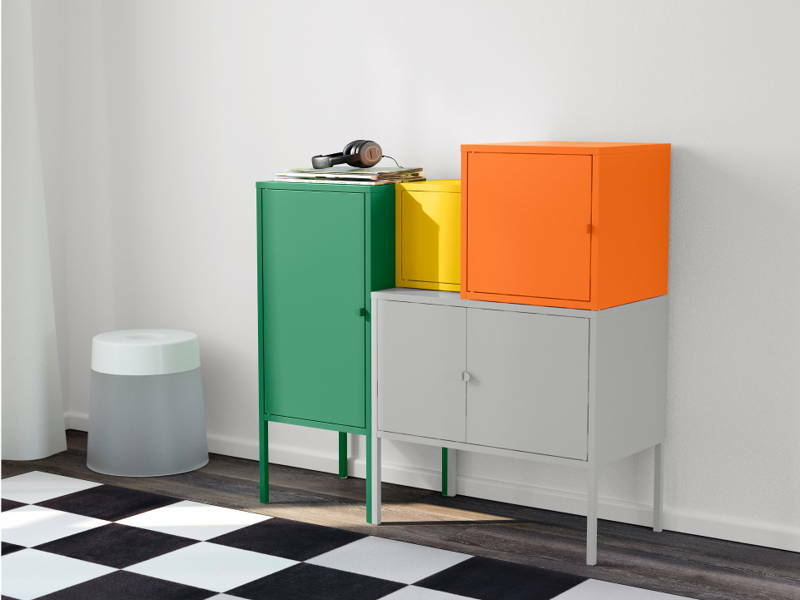 This brand new storage combination comes in varying sizes and combos. Stack and arrange them as you please, for the home office or bedroom. 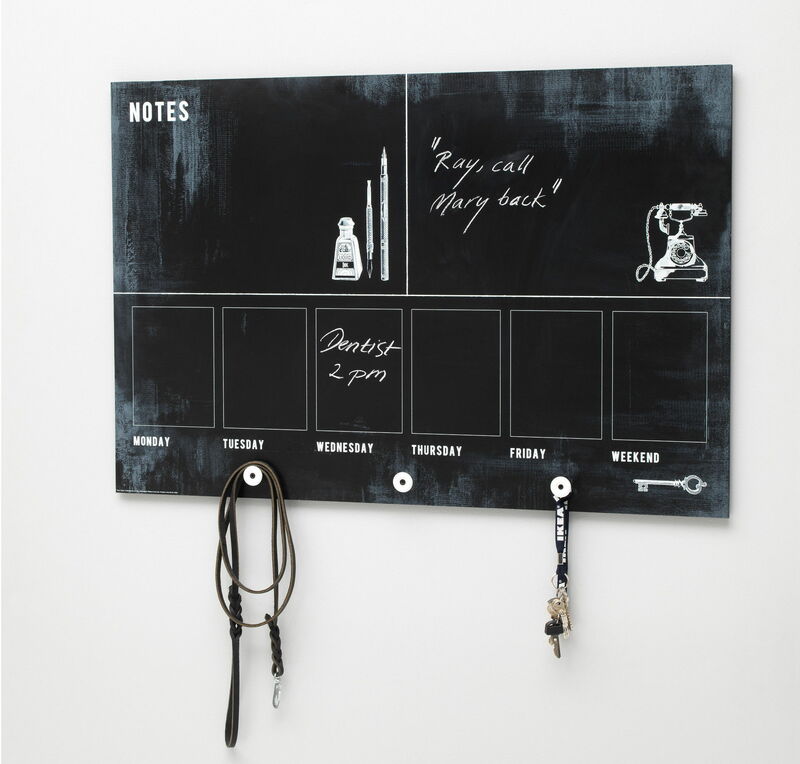 Place this blackboard planner above the console table for daily reminders and your keys. It’s adorable and handy! 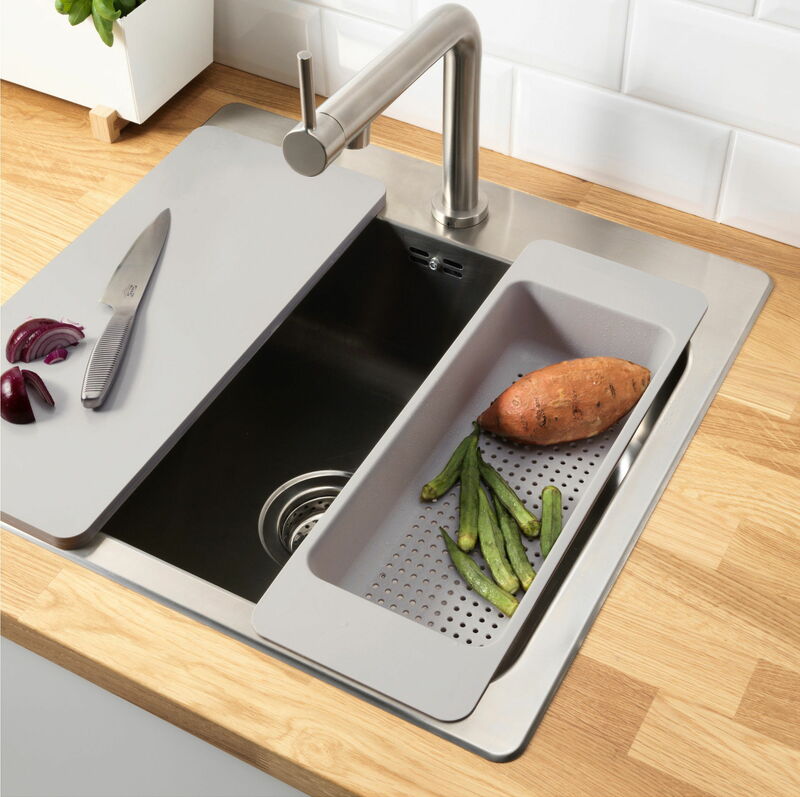 Another brand new release, this colander can be hung over the sink, allowing your vegetables or dishes to dry without taking up counter space! This isn’t just a bedside table, but also a decorative piece. Remove the table top to reveal storage for the items you don’t want to display (hint: your copy of 50 Shades of Grey). This one’s for the supermoms – a space-efficient changing table with storage. Once your child is no longer a bun, convert it into a kid desk! 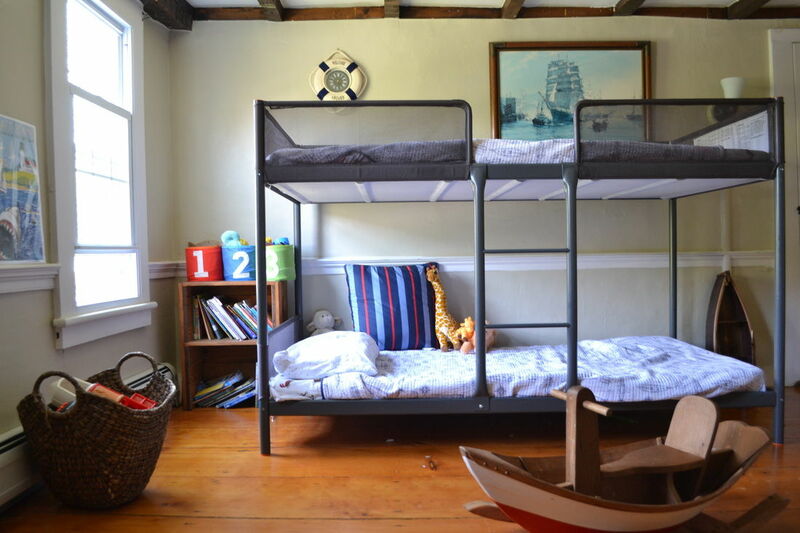 Suitable for growing children and the guest room, this bunk bed won’t take up much space at all. 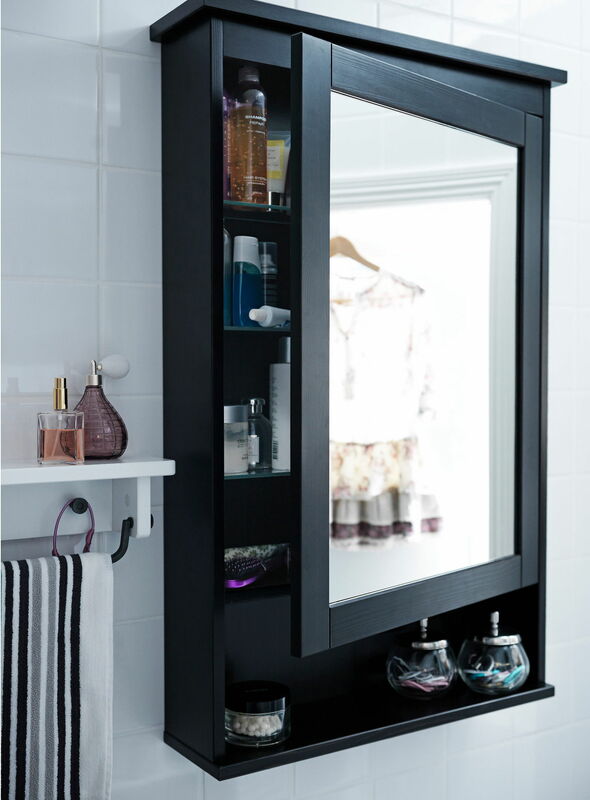 Hanging space, mesh drawers for smaller items, and a full-length mirror door. 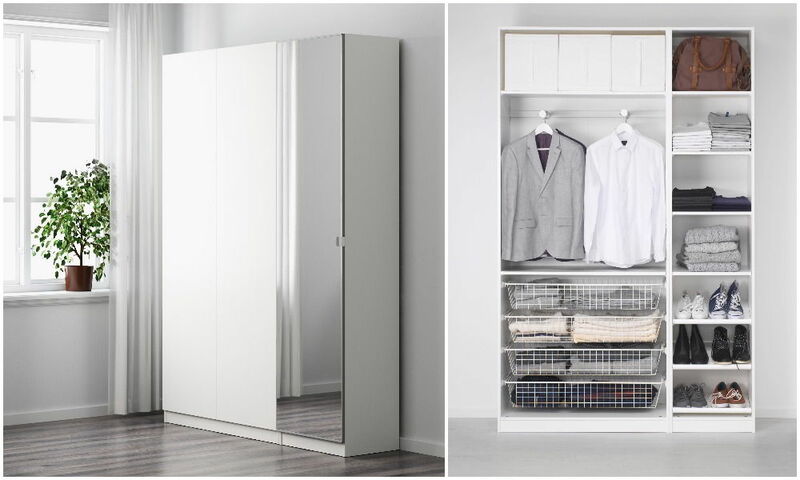 What more could you ask for from a wardrobe? 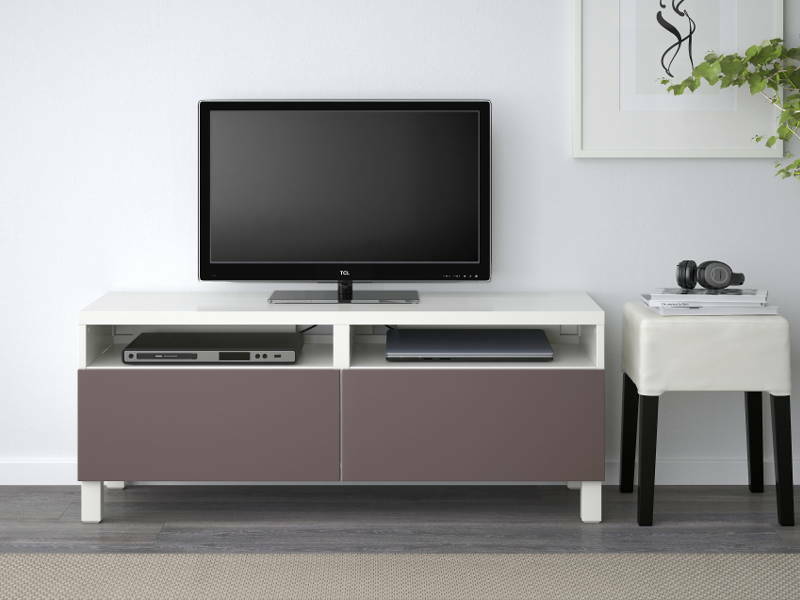 The drawers on the BESTÅ TV bench are perfect for remote controls and game consoles. When space is limited, the only way to go is up. 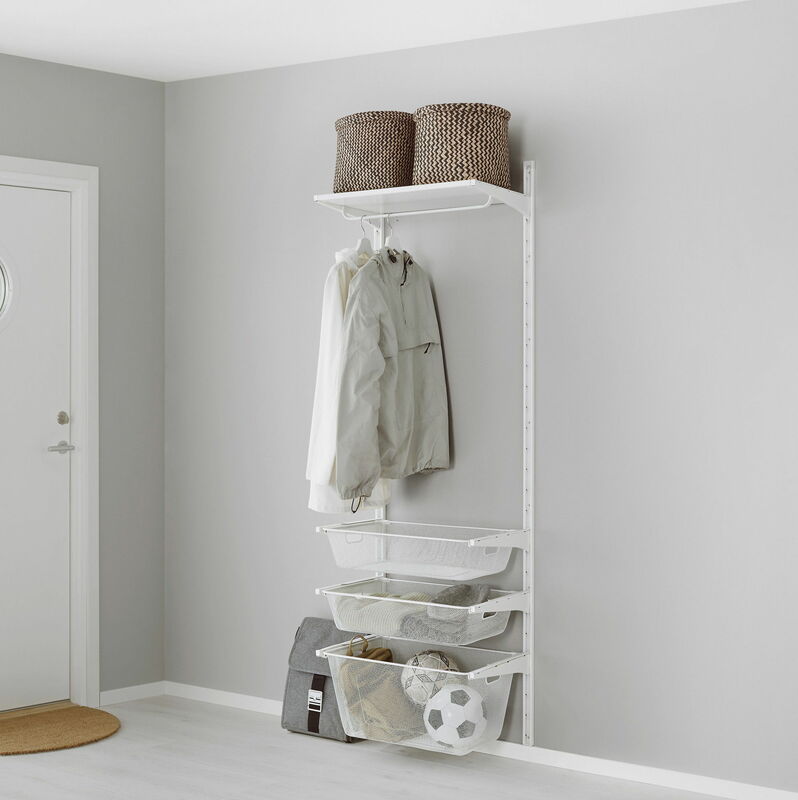 Make use of wall space with this wall shelf, featuring 3 types of storage: hanging rod, flat shelf, and mesh baskets. This affordable piece has so many functions that it begets such a long name. 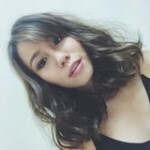 Hang it behind your bedroom or wardrobe door for a quick touch up with makeup or accessories right on the shelf! Save floor and table space with these good looking wall spotlights. 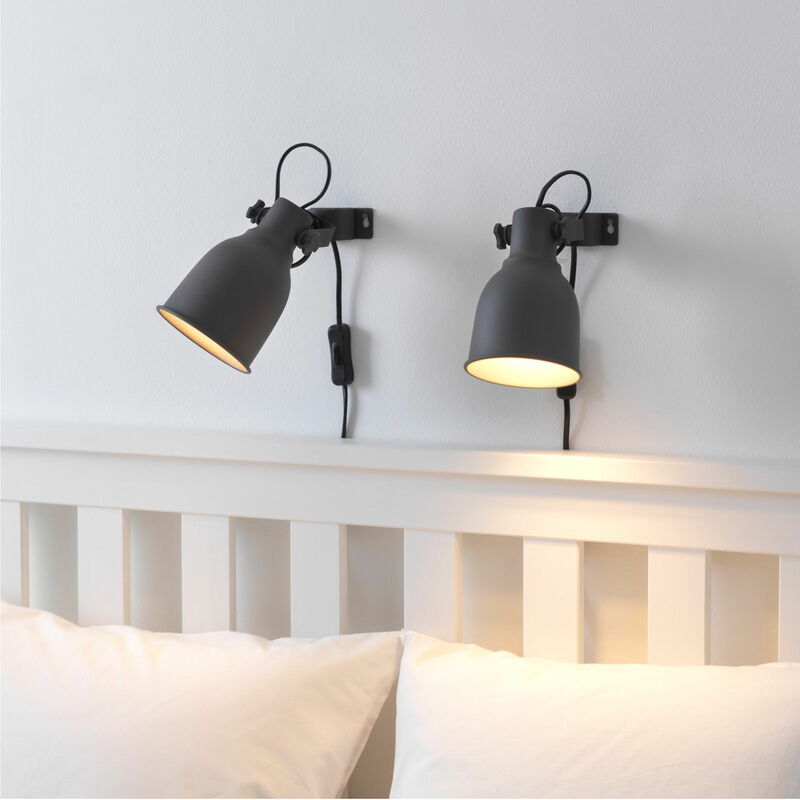 You can place them beside your bed as reading light. This baby won’t get in the way of a tiny bathroom. 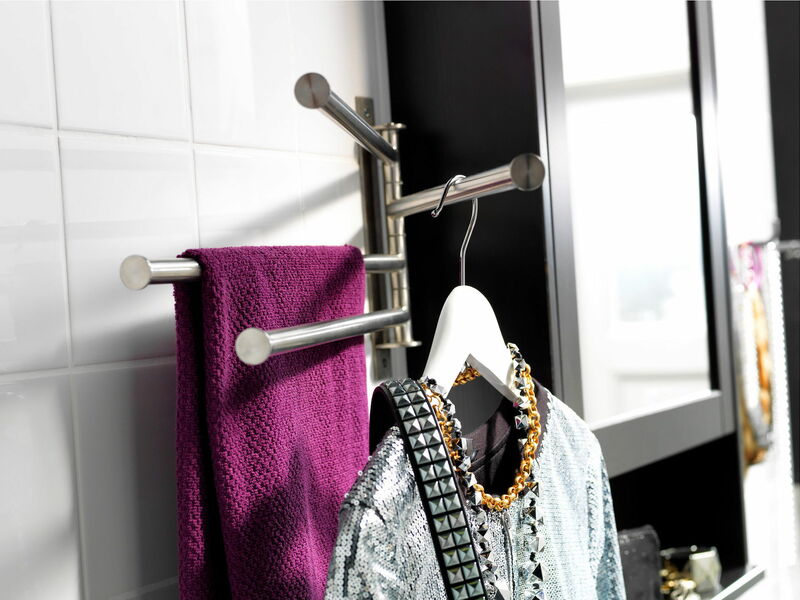 Fan it out to reveal 4 hanging bars ideal for towels, clothing, and even 2nd day underwear. When shopping for small spaces, look for furniture with petite legs and breathing space as this extends the visual line of floor space, making the room feel bigger. 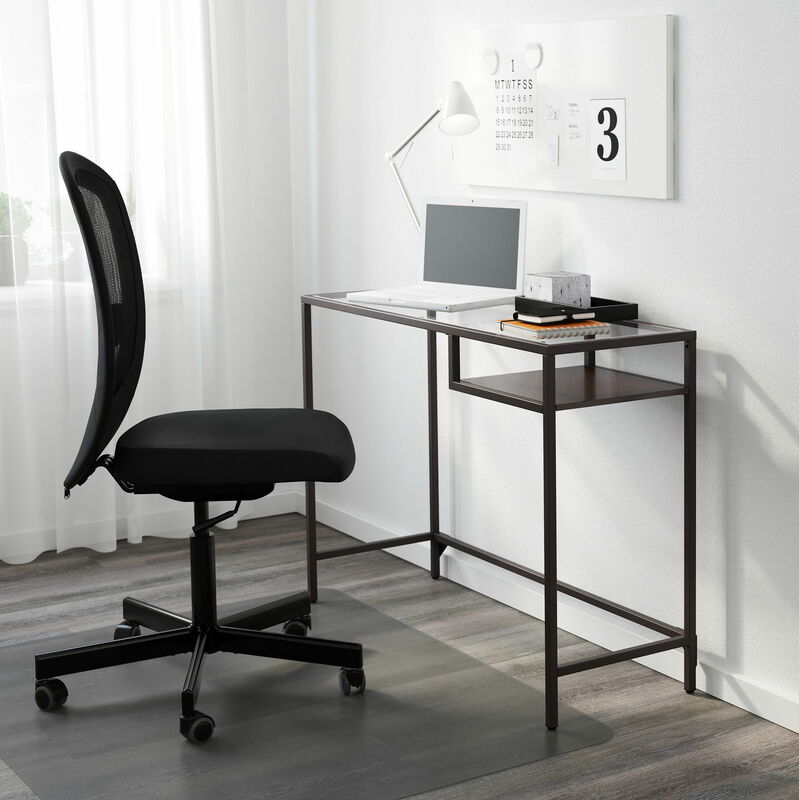 That’s why this study desk gets our vote. 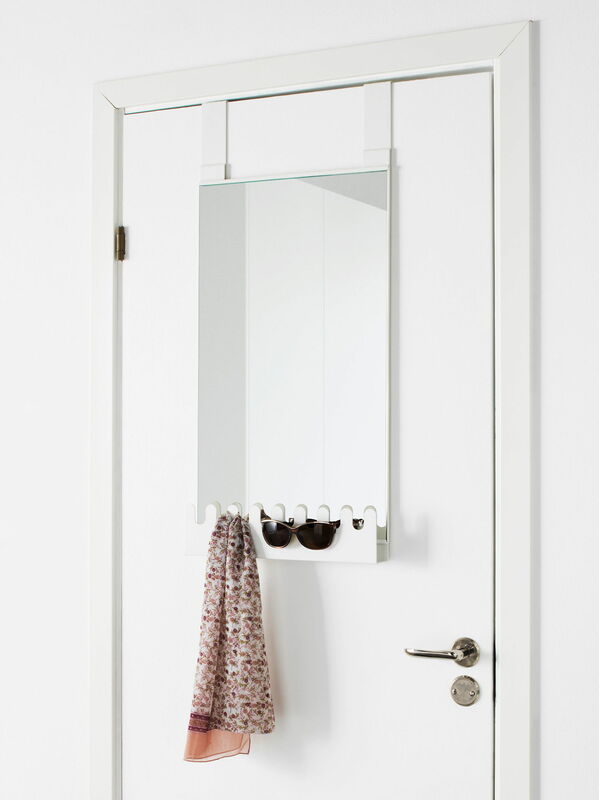 A stylish and functional mirror with storage. 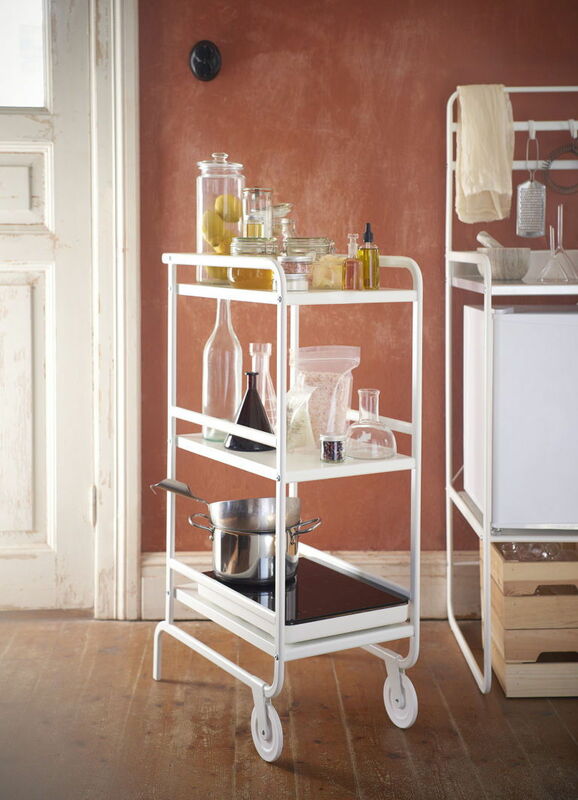 Give your kitchen extra counter space and storage on wheels with this brand new item. Otherwise, use it at the lounge area as a bar cart.